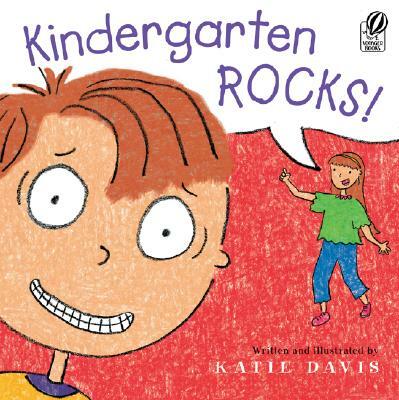 Adventures in Kindergarten: Fabulous Giveaway! I am so excited to have such fabulous followers. In celebration of YOU, I am hosting a giveaway! 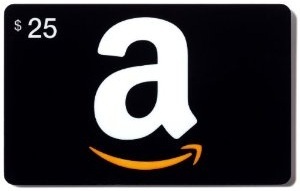 $25 gift card to Amazon! Please leave one comment for each step that you do. This giveaway will end this Sunday at 6pm EST. Here's a link to my blog mentioning your giveaway! Oh I hope I win! 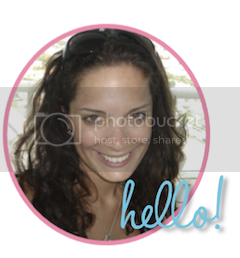 I follow your blog and now follow your tpt store and downloaded something free. ! I rated your Father's Day footprint poem on Tpt! I downloaded your father's day poem on tpt and left feedback! I don't have my own blog...so just 3 for me! Oops! I didn't read that I need to do a comment for each step. I follow your uber cute blog! I rated an item--Write the Room! I downloaded and rated the pennant tutorial! I follow your tpt store, too, now. I downloaded your Accident Form and left you feedback! It is great and easy to fill out! Thanks! I rated your Write the Room freebie! I will be able to use this in the fall. Thanks! I'm following you on TpT too! I follow your blog thanks to Kelly! She really is on top of these giveaways! Downloaded Stamp It, Write It, and left feedback! I downloaded: Write the Room, and read, write, draw and left a comment. I posted about your give away on my blog and left a link. Fun giveaway! I follow your blog! I downloaded and rated your Fabric Pennant Banner Tutorial. Our PBIS theme is sports this year and I think I might try this with felt and let the kiddos paint it with fabric paint. I'm excited! Thanks for the freebie! 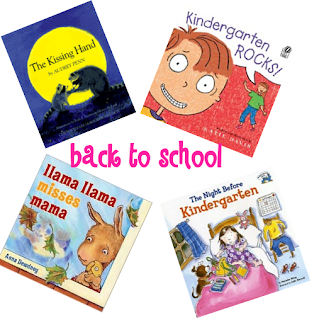 I blogged about your giveaway at http://lilcountrykindergarten.blogspot.com/2011/07/giveaway-at-adventures-in-kindergarten.html. I am now following your TpT, too! I downloaded your 'write the room' sheet and rated it. Can't wait to use it with my Kinders. Thanks for sharing. I follow your blog! You are so creative! I follow your awesome blog (kconklin1028), thanks! I follow your blog! I love that there are so many of us kinder-bloggers! I rated your Father's Day Footprints poem. Great idea! I follow your blog! Come and check out mine! I downloaded the accident report and am very grateful. I especially liked the editable format! How fun! I definitely follow your blog! 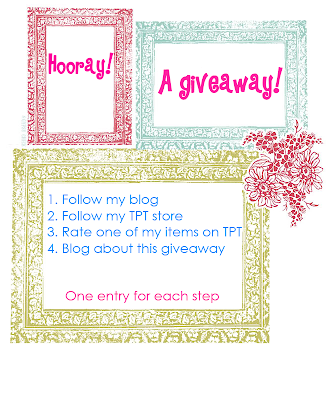 I'm following your TpT store now!